After he left the school, he worked for The Bootle Time. 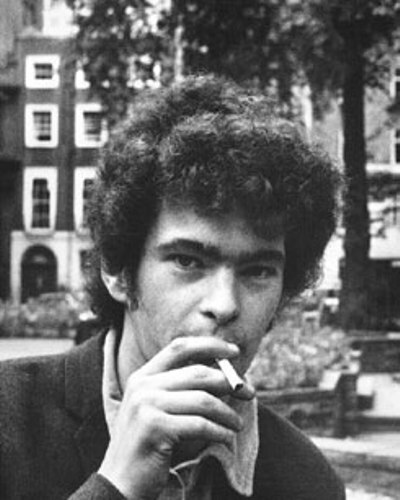 Patten had the responsibility to write a column about popular music. 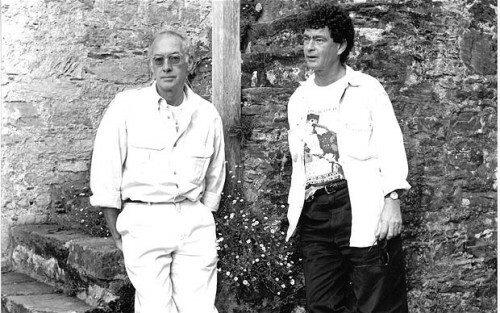 Patten created the first articles about the two pop oriented Liverpool poets, Roger McGough and Adrian Henri. The Mersey Sound is the best selling poetry anthropology that Patten made along with Adrian Henri and Roger McGough. In the later years, the works of Patten were varied. He got the inspiration from the memories during his childhood time as well as the death of his mother. Some of his collections include Armada and Storm Damage. Check Beryl Cook facts here. If you are interested to know the formal book of Patten, you have to check Armada. It is also considered as his mature work. If you look at most of his books, Patten drew the lyrical style. 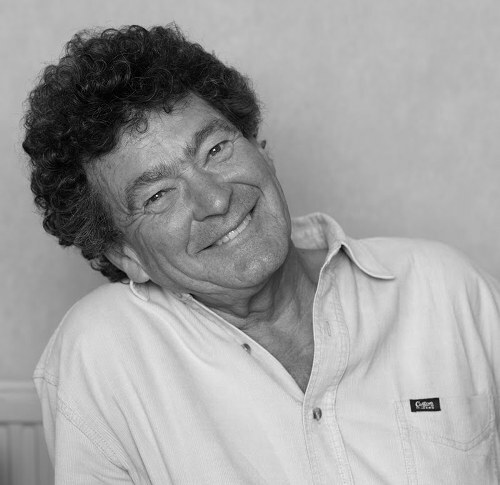 He focused more on relationship and love as the main subjects in his books. He also tried to explore other subjects. Thawing Frozen Frogs and Gargling with Jelly are some of Patten’s works which contain the comic verse for kids. If you are falling in love and you want to enjoy the book about love, why don’t you look at Love Poems (1981) by Patten? Many critics state that the works of Patten are beautiful. They are the reflection of contemporary style. The readers for Patten’s books are not only adults, but also children. 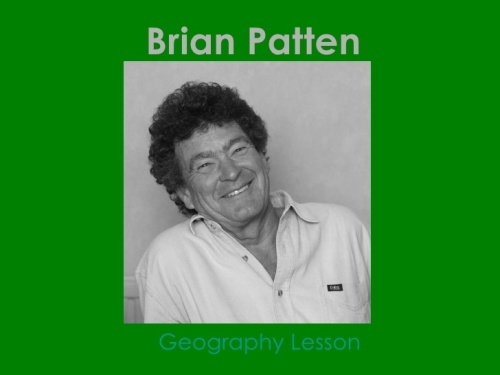 Patten was not only a good writer. He is also a wonderful reader. He had performed reading along with his fellow poets like Laurie Lee, Robert Lowell, Allen Ginsberg, Stevie Smith, and Pablo Neruda. Get facts about Bob Ross here. Some of his poetry collections for adult readers include Grave Gossip, Little Johnny’s Confession, The new Collected Love Poems, and Notes to the Hurrying Man, Geography lesson and The Irrelevant Song. 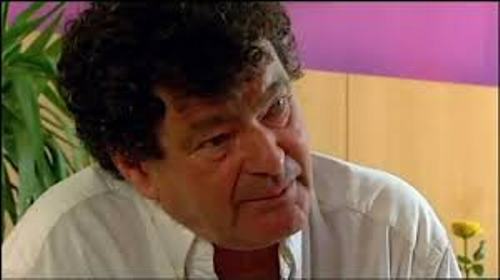 Do you like reading facts about Brian Patten?